this bright new world is safe? She leaves a path of scuffed loam and flattened leaves in her wake. 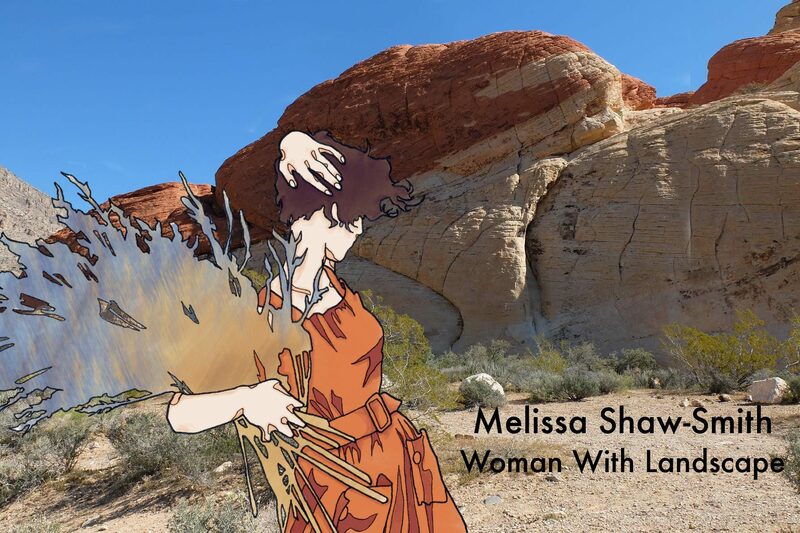 This entry was posted in Photography, Poetry, Woman With Landscape, Writer's world and tagged bears, hibernation, nature, poetry, spring on April 6, 2016 by Melissa Shaw-Smith. My darling daughter turned 21, and I got the great pleasure of treating her to a week in London. Of the many highlights, here are a few. Playing tourist and checking out the locals. Cramming in as many amazing exhibitions as our eyeballs and feet would allow. An iron age meathook. Funtioncal art! Being Irish I thought I had a clue about the Celts, but this exhibition was an eye opener in more ways than one. Only through a bloody miracle and some marginally immoral behavior did we catch our flight for a quick visit back to the West of Ireland. She was looking mysteriously celtic! This entry was posted in Blind Squirrel Parenting, Ireland, Photography, Travel, Woman With Landscape, Writer's world and tagged 21st birthday, British Museum, Celts, London on February 6, 2016 by Melissa Shaw-Smith.